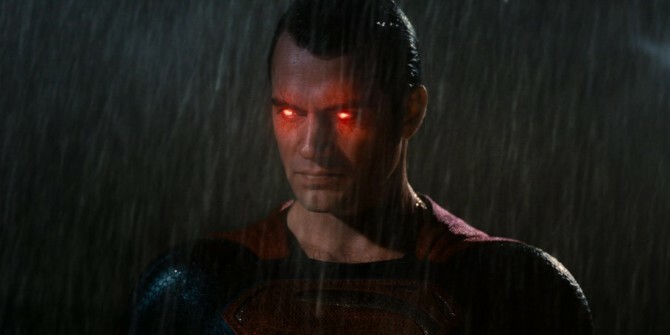 Batman V Superman: Dawn of Justice might have struggled to win over critics, and its box office total might not be as high as initially predicted, but its middling success is not going to halt the onslaught of DC movies coming up over the next few years. 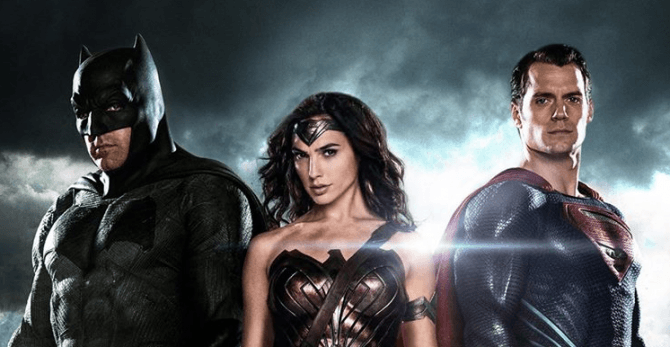 2017’s Wonder Woman has been underway for a while and work has already begun on Justice League: Part One. Furthermore, the unruly little brother of these movies, Suicide Squad – which looks set to prove DC can do weirder movies just as well as Marvel – is in the can and ready to be released in August. Overall, there are an impressive eleven movies set to appear between now and 2020, starring a variety of heroes and villains. And that’s not even including the projects that are at varying stages of development and have not been given release dates yet (for instance, the touted Blue Beetle and Booster Gold movie). So, on that note, read on for a complete overview of DC’s upcoming film roster, ranked in order of how excited we are for each one.